A fishery deal between the EU and Morocco cannot include the disputed territory of the Western Sahara, annexed by Morocco, the Luxembourg-based European Court of Justice (ECJ) ruled Tuesday (27 February). "The fisheries agreement concluded between the EU and Morocco is valid in so far as it is not applicable to Western Sahara and to its adjacent waters," said the ECJ in a statement. 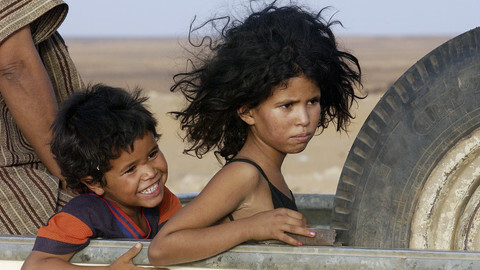 The UK-based Western Sahara Campaign (WSC), which brought the case before the court, has described it as major victory. The verdict pleased the Polisario Front, the political arm of the exiled Saharawi people, many of which fled to neighbouring Algeria during a protracted war that ended in a shaky ceasefire in the early 1990s. 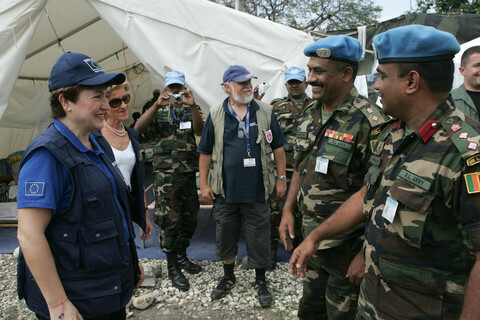 "We are quite happy," Mohamed Sidati, Polisario's European representative, told this website. He said the ruling spells the end of an era of exploitation of Western Sahara resources by the European Union and Morocco. "The debate is closed. 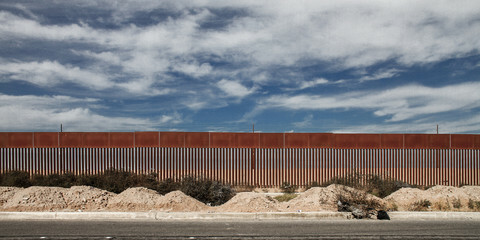 Any agreement between the EU and Morocco shouldn't involve the Western Sahara," he said. The EU commission told reporters in Brussels they are studying the verdict before issuing any detailed statement on possible consequences. The EU's foreign policy chief Federica Mogherini, in a joint statement with Morocco's minster of foreign affairs Nasser Bourita, instead reaffirmed their political and commercial relations. 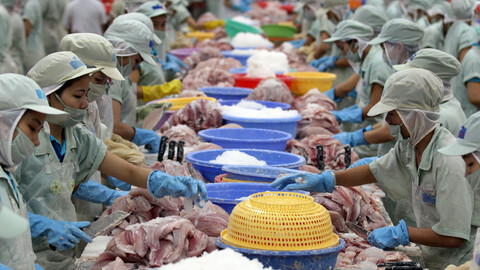 "Both parties remain committed to maintaining cooperation in the fishery sector," noted the joint statement. The waters off the Western Sahara coast are a rich fishing ground with the EU cutting a deal with Morocco to exploit the resource regardless of the outstanding dispute with the indigenous Saharawi people. 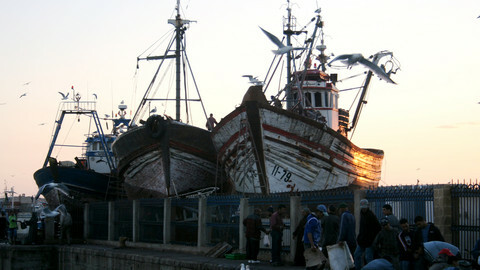 The current fishery deal, which expires mid-July, allows some 120 European vessels to fish off the Moroccan coast. 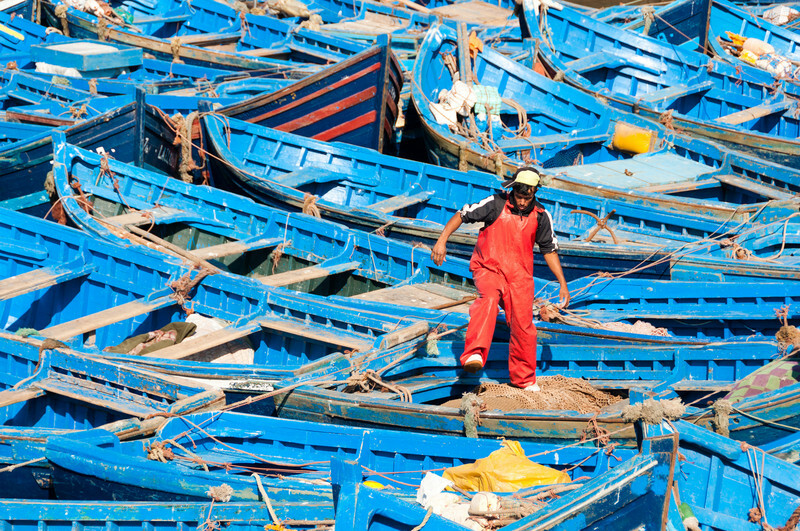 The EU pays Morocco around €40m annually for access, ship-owner fees, and support for the Moroccan fishery sector. The EU commission and Rabat are now in talks to extend the agreement but the latest court judgement is likely to cast doubt on its scope. The ECJ had also in December 2016 ruled in favour of the Polisario in another case pitted against the EU commission. 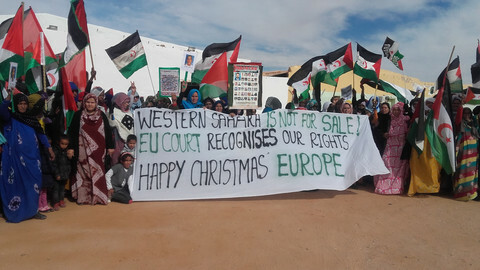 That case ruled that EU's association agreement with Morocco could not apply to the Western Sahara. The association agreement did not include the fishery deal, which was then challenged in front the court by the WSC. The Saharawi have since the 1991 ceasefire been denied a referendum right for self-determination, with Morocco taking over the Western Sahara and claiming it for its own despite objections from the International Court of Justice. 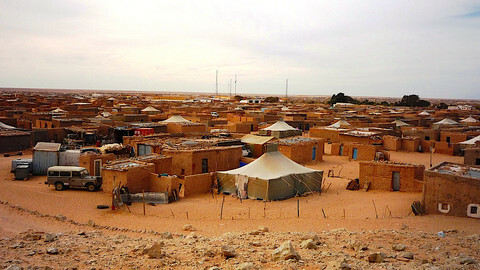 Tens of thousands live in bleak refugee camps in the Algerian desert, while others in Morocco are often treated as second class citizens following French-led initiatives at the United Nations security council that largely favour Rabat. This story was updated on Tuesday (27 February) at 16:05 to include the joint EU Morocco statement.